According to the latest data shared by Apple, the adoption rate of iOS 9 has recently reached 67%. 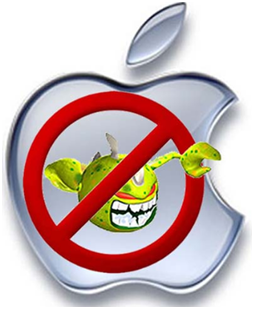 The data is based on the App Store usage and reflects the number of active iPhone, iPad and iPod touch owners accessing the store to download applications and use Apple services. 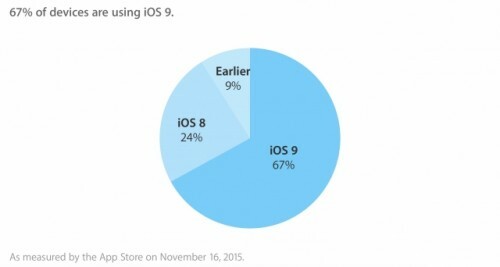 The adoption rate has grown only 1% since November 2nd, however, that’s not strange since Apple hasn’t released any firmware updates that usually boost the adoption speed. 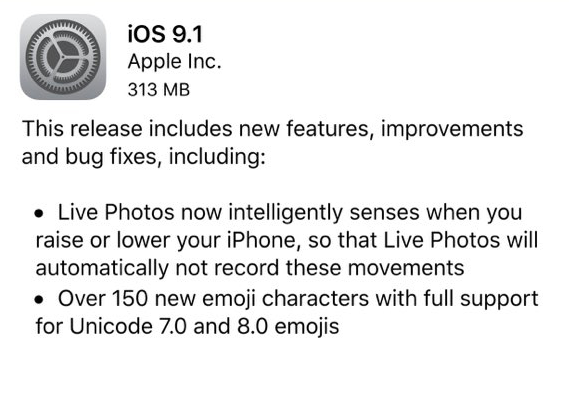 Earlier this week, Apple has released iOS 9.1 with over 150 new emojis, improvements to Live Photos and bug fixes to users worldwide. 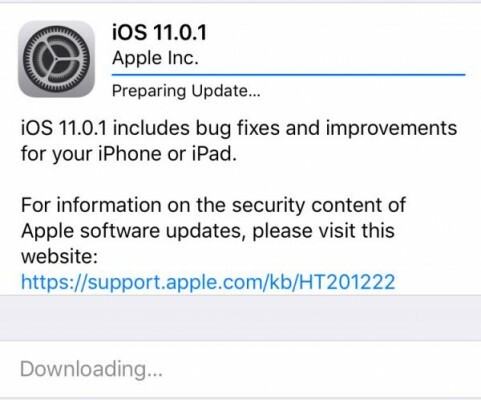 The update has also patched the vulnerabilities used in the untethered jailbreak of iPhones, iPads and iPod touch units running iOS 9 or higher. 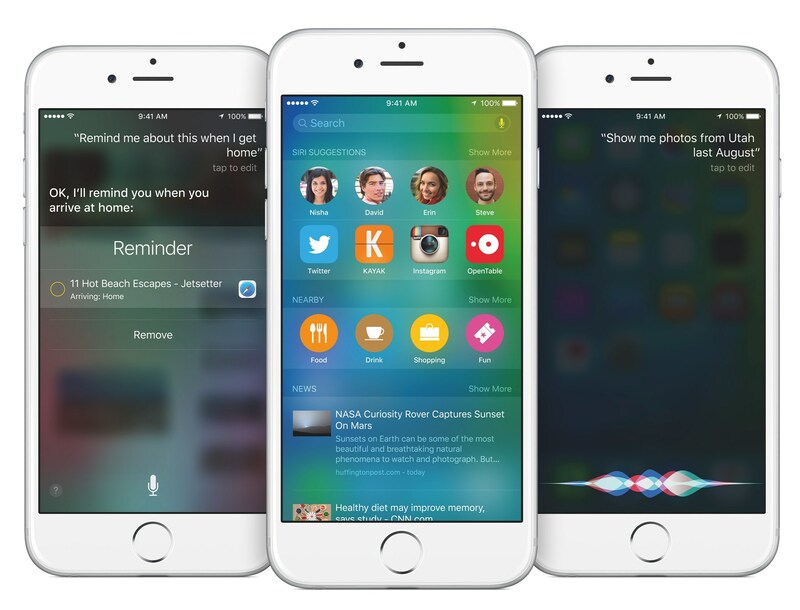 All these things allow Apple to finally focus its attention on the development of the next version of iOS, which is iOS 9.2. 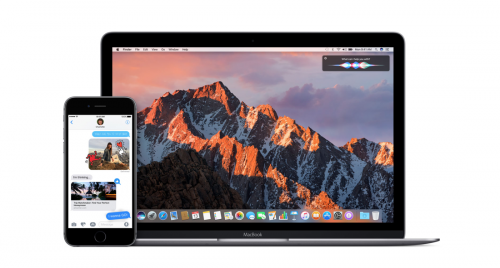 Apart from releasing iOS 9.0.2 and OS X 10.11 El Capitan to users worldwide, Apple has recently seeded the third beta of iOS 9.1 to developers for testing. The very first testing build of iOS 9.1 was released three weeks ago and could boast of a wide number of performance and stability improvements and bug fixes. According to Apple’s latest press-release devoted to the iPhone 6s and iPhone 6s Plus pre-sales and retail stores availability, the recently-released iOS 9 is now installed on more that 50% of active devices. Even though iOS 9 bricked a wide number of iPhones and iPads and caused a number of compatibility and performance issues, its adoption rate is close to setting up a new record. 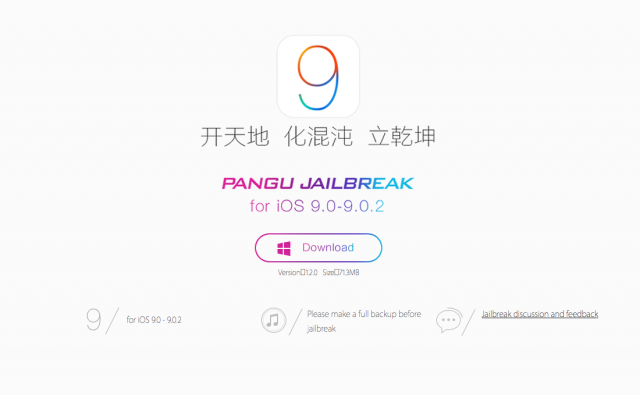 As you already know, the Taig tool for untethered jailbreak of iOS 8.4 is now available for OS X. 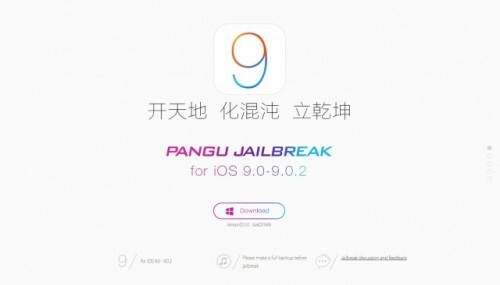 If you have a compatible iPhone, iPad or iPod touch, you can download Taig 1.1.0 and hack your device using this tool right now. 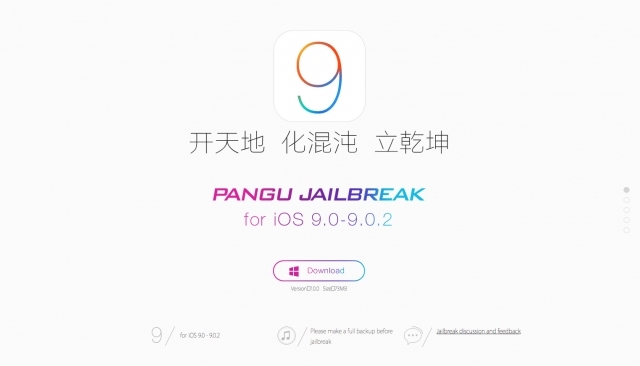 If you are interested in the instructions on how to jailbreak your device, you will find them below. 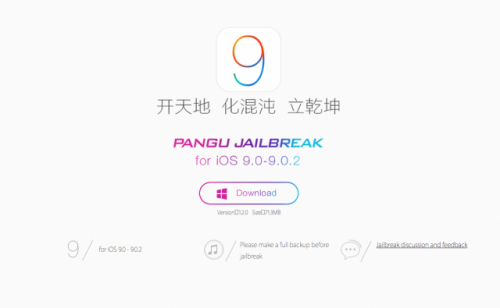 Make sure you follow each step carefully and feel free to ask any questions related to the process of jailbreak.